Make a difference and join our family of volunteers. 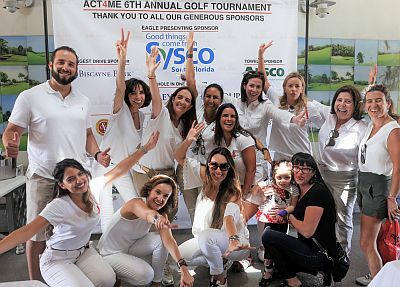 Throughout the year Act4Me participates in various events, from outreach to fundraising, we need people with all types of talents to turn our mission into a reality. Internships for college students and community hours for participating teens requiring service hours are available. We will contact you shortly after you submit the form. Please click below to get started!